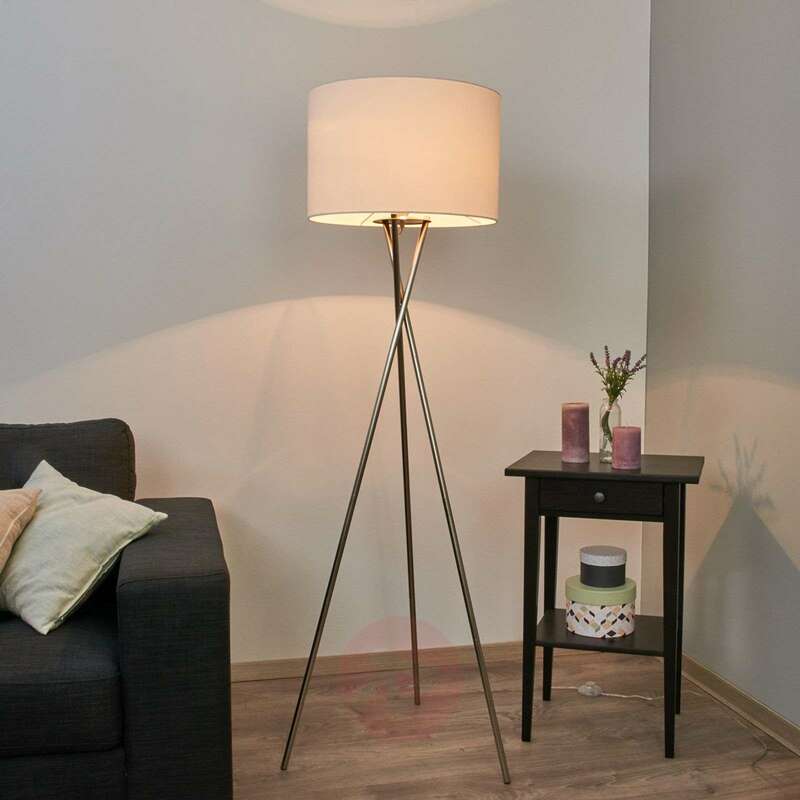 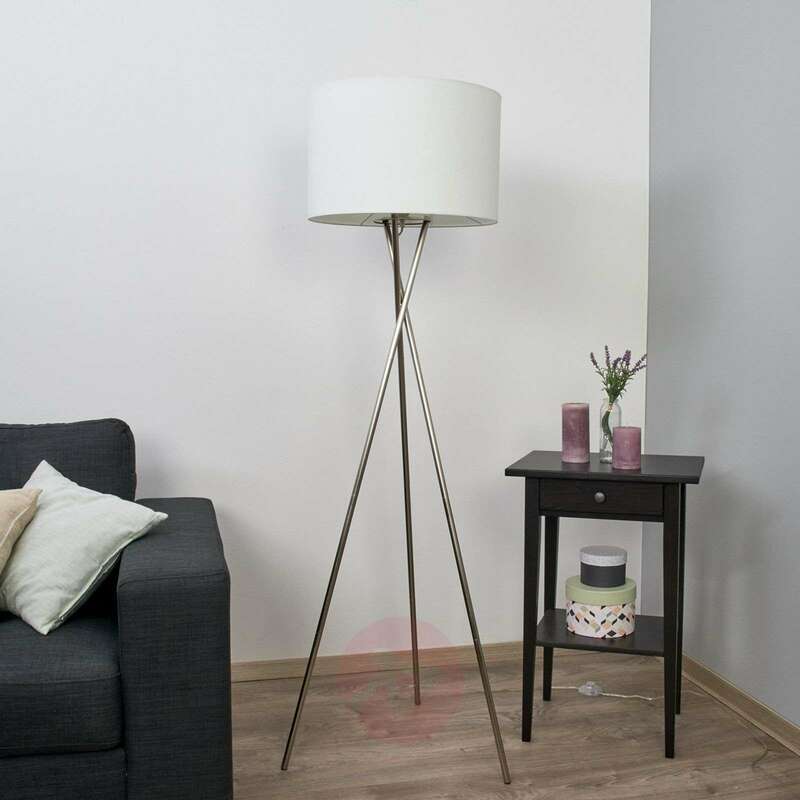 Floor lamps with fabric lampshades never go out of fashion in living room lighting because of their capacity to produce comforting lighting. 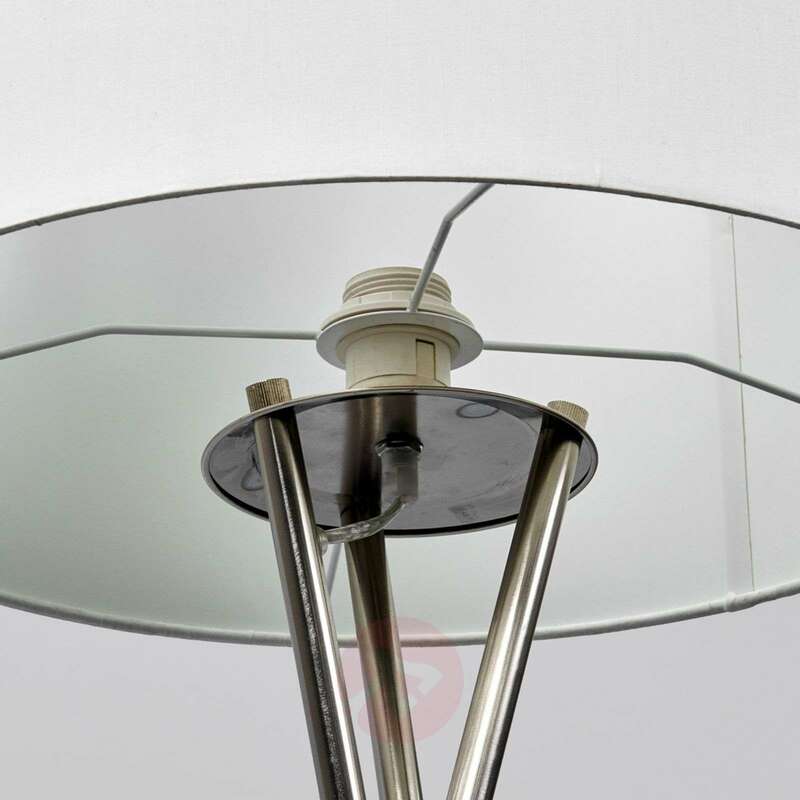 Although the shape and material may change over the years, the basic design and cosy atmosphere stay the same. 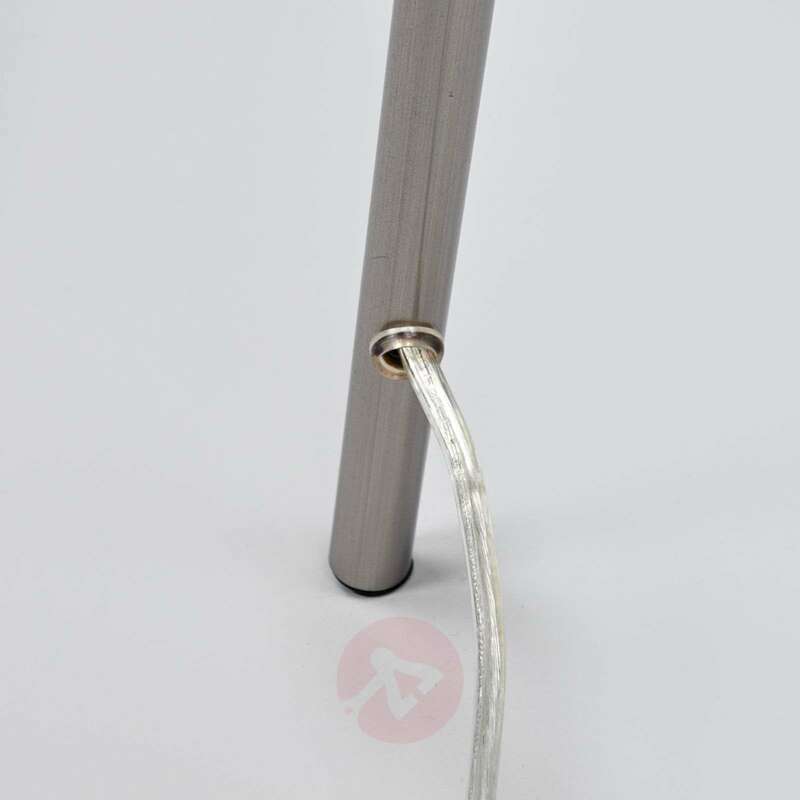 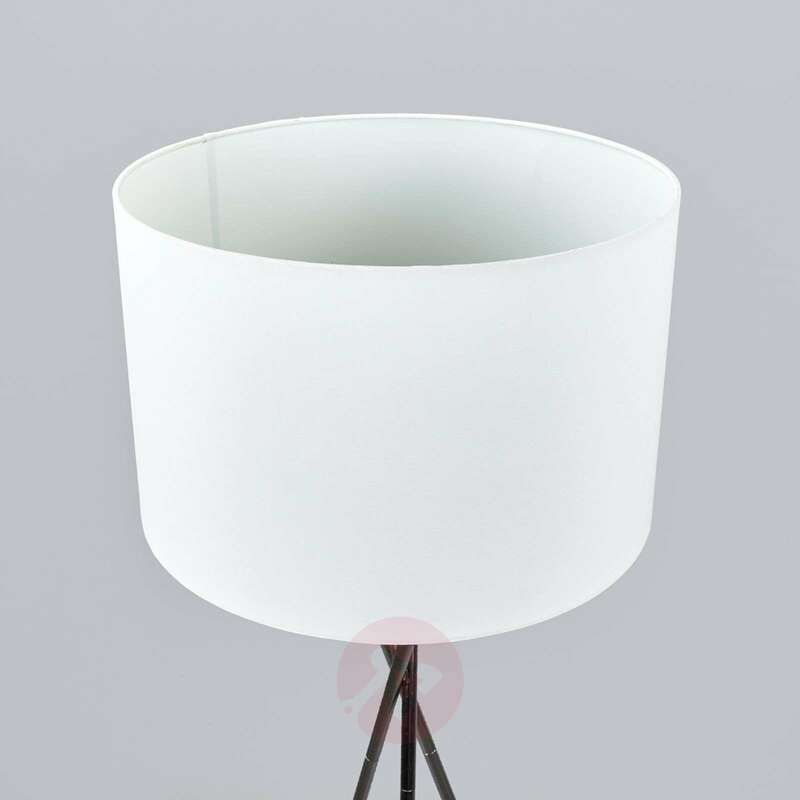 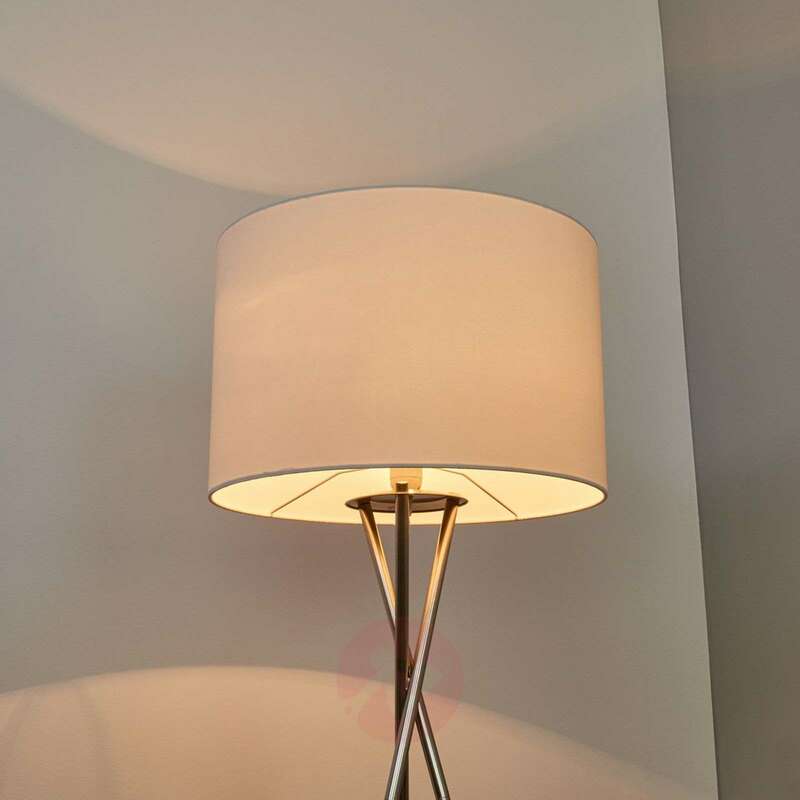 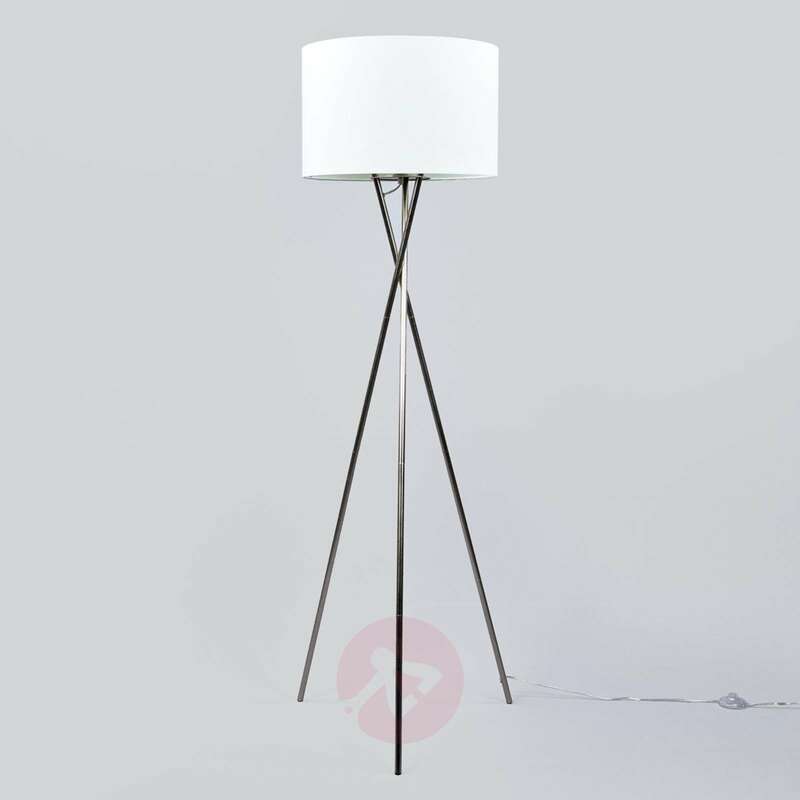 Fix has a white lampshade with a simple cylindrical shape and a tripod frame. 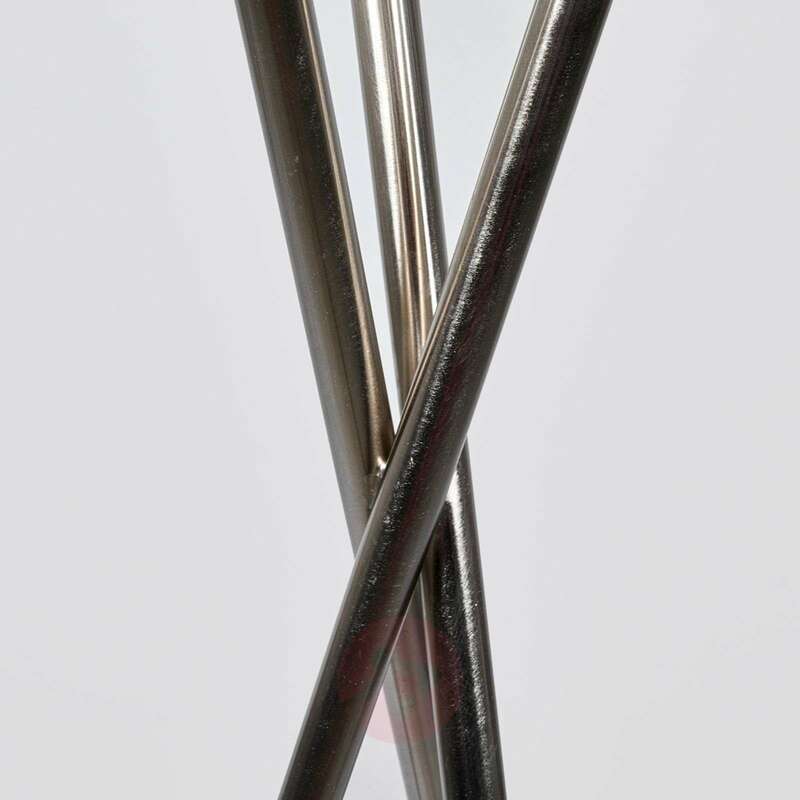 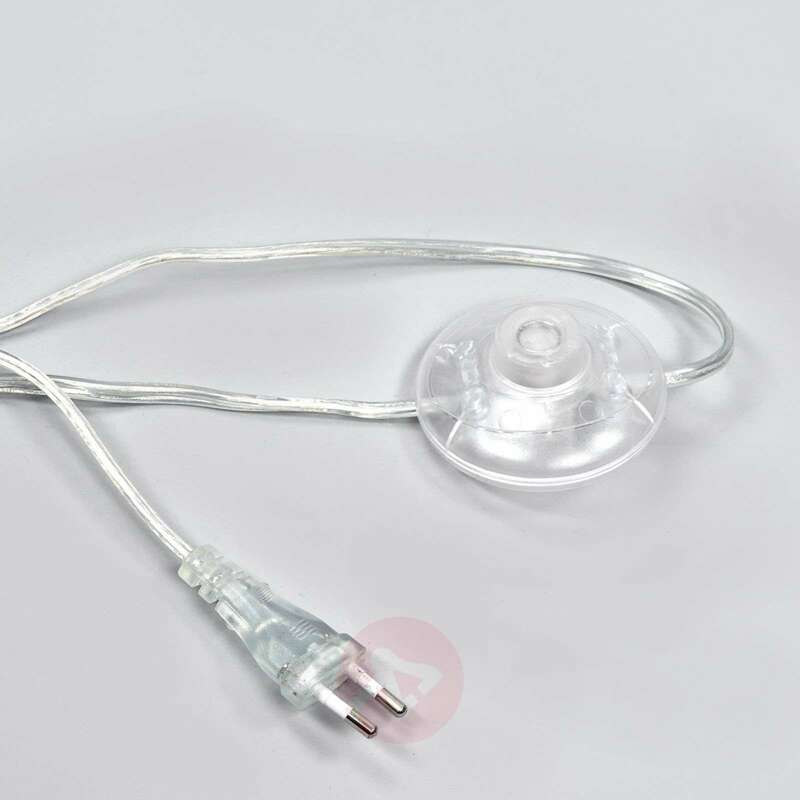 The power cable is 180 cm in length and the switch is incorporated into the cable as a foot switch.